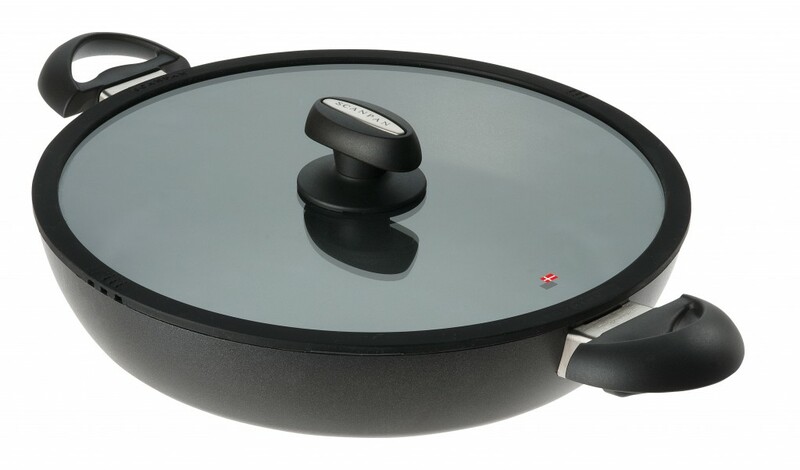 SCANPAN IQ is a new generation of pots and pans for induction cooking. 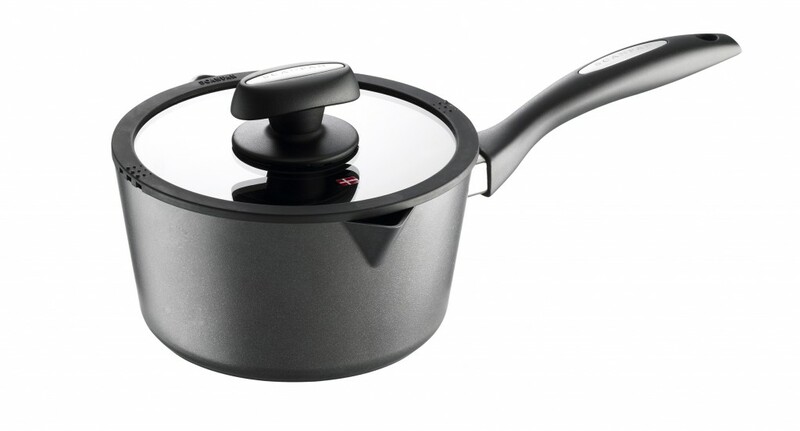 Designed to make life easier for you. 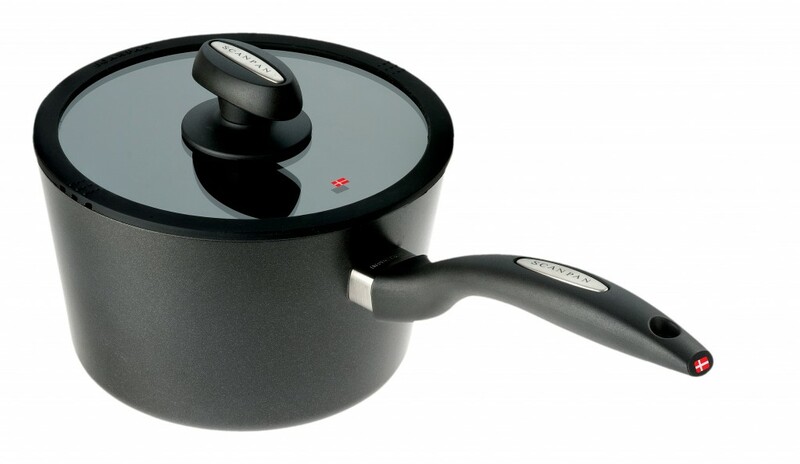 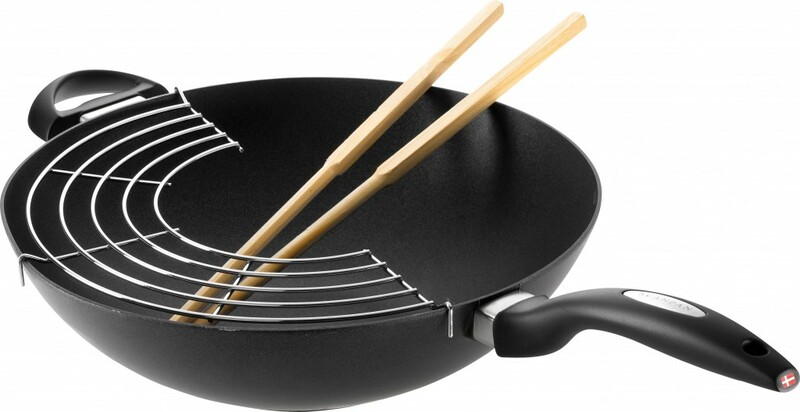 IQ is developed and tested down to the smallest detail to guarantee you excellent cookware. 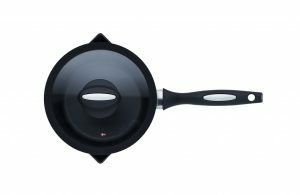 The glass lids in the series feature an integrated steam valve and a tight-fitting silicone edge to prevent rattling lids and boil-overs. 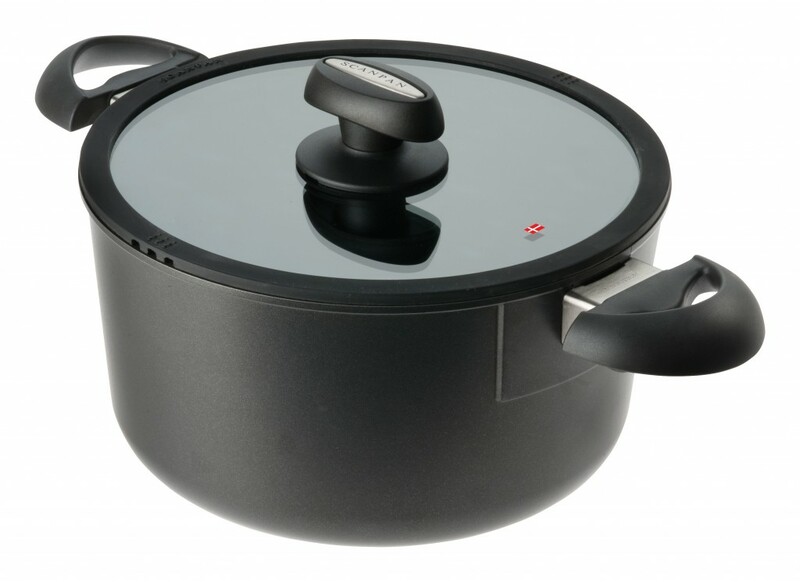 And the induction base ensures optimal heat distribution and perfect cooking in record time, every time.